At the CES (the yearly consumer electronics and technology trade show in Las Vegas), Nikon showed quite a number of new products that could be interesting for the DSLR shooter. 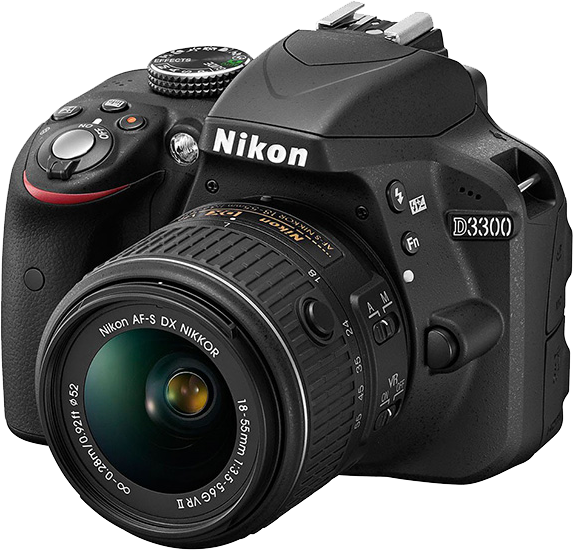 First of all, there is the D3300, a slightly lighter update to the D3200 starter-DSLR. Coupled with a new 18-55 VRII kit lens this could well be a good starting camera for those starting with DSLR photography. Boosting a 24.2 Megapixel DX (aps-c) sensor, a maximum ISO of 25,600, a framerate of up to 5 frames per second and video of up to 1080/60p (! ), the specs are really nothing to be ashamed of. Even though the optics of the new 18-55 VR II kit lens have been improved, Nikon has been able to reduce its size and weight at the same time as well. Pricing of the D3300 should be around €549 (body only) or €659 with the new 18-55 VRII kit lens. The kit lens alone has a suggested retail price of €259. 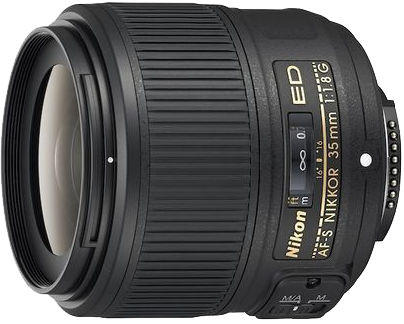 For the full frame, FX, DSLR shooter, Nikon has a new fast AF-S 35 f/1.8G lens available. With a suggested retail price of around €600, this lens is for the enthusiastic amateur/pro shooter looking for a very fast multi-purpose lens. Pro Nikon sports/wildlife shooters have something to lookout for: Nikon has announced the development of their new flagship camera, the D4s. Not much is known at this moment about the successor to the D4, other than that it likely has improved video and autofocus. Especially the improvement to AF is something I am personally looking forward to. Not that the D4 is bad in that area (not at all), but the Canon 1Dx shows us there surely is something to gain in this respect! Though nothing about this new camera is really firm, one can definitely expect to see some pre-release versions of this camera at the coming Olympics!